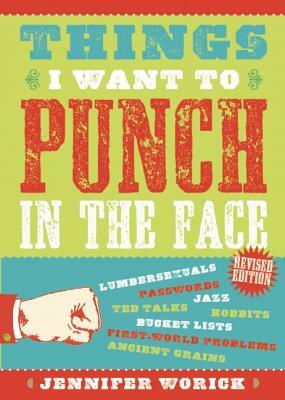 From today's Publishers Marketplace: Jennifer Worick's THINGS I WANT TO PUNCH IN THE FACE, an irreverent compendium of pet peeves, mundane activities, and batty behavior, to Colleen Dune Bates at Prospect Park Media, by Joy Tutela at the David Black Literary Agency. It goes without saying but I'm tickled pink. And as you know, that is as rare as a unicorn sighting! Look for a compendium of the most punch-worthy people, places, and things in online and brick-and-mortar stores everywhere this fall. It will make an excellent gift for you and your snarkiest friends! Let me know which posts you think must be included in the book, as I'm putting the manuscript together now. Mwah, all you dear malcontents. 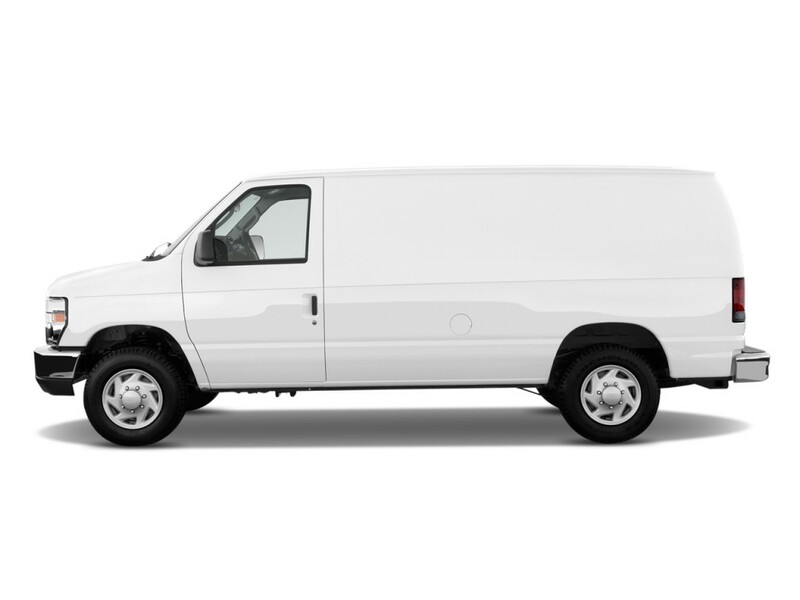 Is it just me, or does everyone steer clear of panel work vans? My ability to park properly is dangerously hampered, as images of dismembered body parts dance before my eyes (and not in a kitschy, zombie party kind of way). And if I spot a loner white male sporting a cast and attempting to load a sofa into the back of the van, I stay in the car, back not-so-slowly away, using my hands-free headset to call the local police department so it can run the numbers on the mud-caked license plate. If you are the owner of one of these psychopathfinders, please do me a solid and paint your phone number on the windowless sliding door. It will make tracking you down much, much easier. They’re cute, sure. Adorable, in fact. The Zooey Deschanel of desserts, this twee treat gives me a toothache just thinking about its sweetness. Generally made of boxed (i.e. 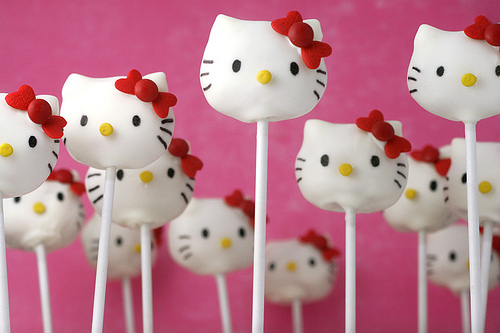 processed) cake mix and sugar, lots of sugar, these pops are more precious than playful. They are edible craft projects. When a recipe calls for an edible ink pen, the dessert becomes a fondon’t in my cookbook. All this could perhaps be forgiven if the cake pop actually tasted amazeballs. It doesn’t. Sorry to skewer this treat trend, but I’d rather be knee-deep in a piece of pie.